With Easter just around the corner, my kids are already pulling our their plastic eggs and baskets and getting ready to celebrate! 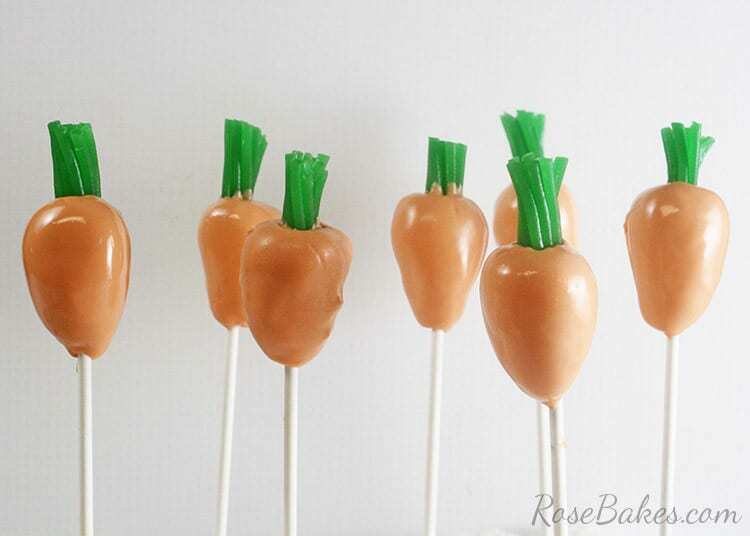 With that in mind, I wanted to come up with a fun, but easy cake pop that I could make with the kids for Easter… the result was Carrot Cake Pops! 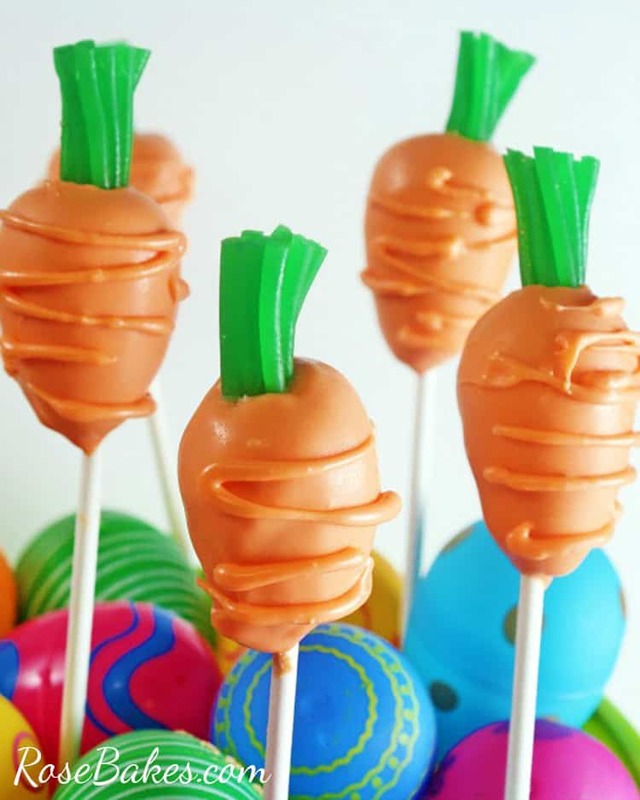 Wouldn’t they be a fun treat for the Easter Bunny to snack on? 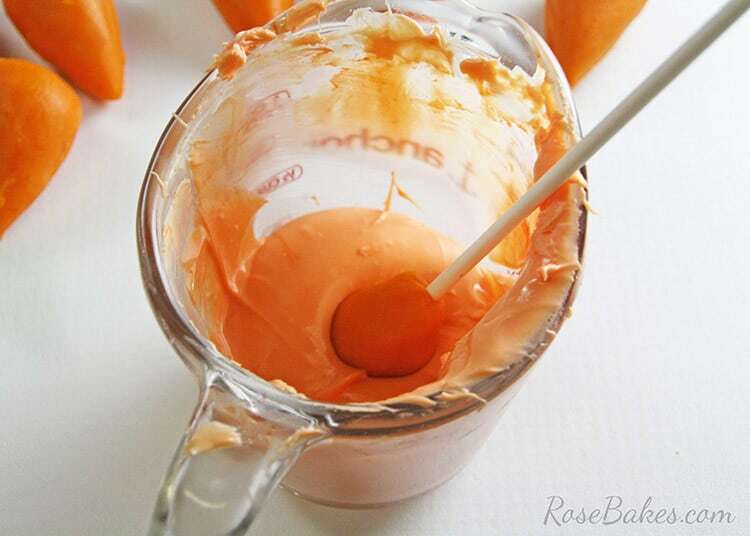 Cake Ball Dough, I colored mine orange! 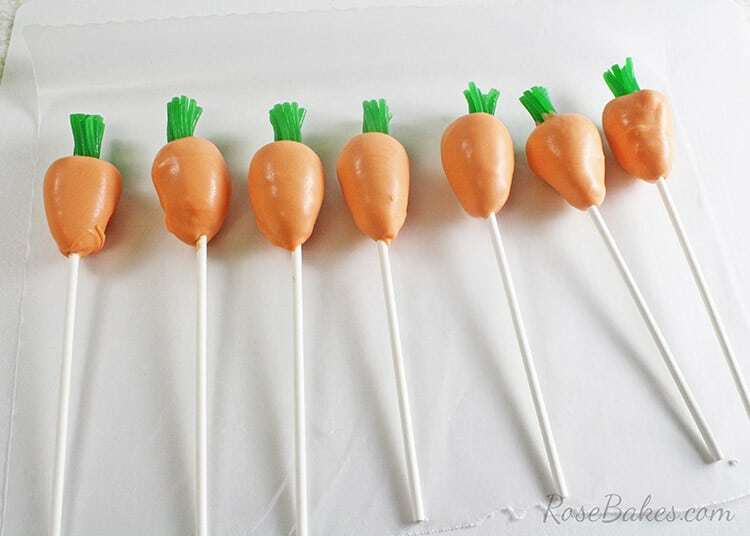 Now, let’s make some Carrot Cake Pops! 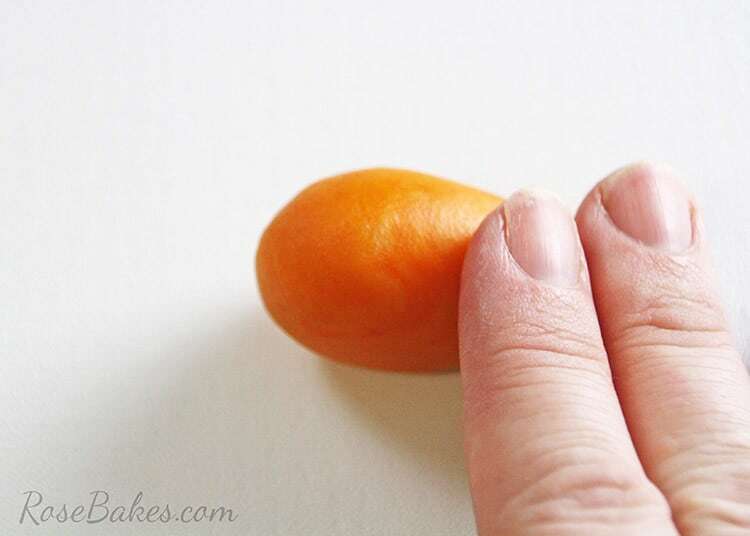 Step 2: Roll out one end to a point for the bottom of the carrot. Step 3: Flatten the other end for the top of the carrot. 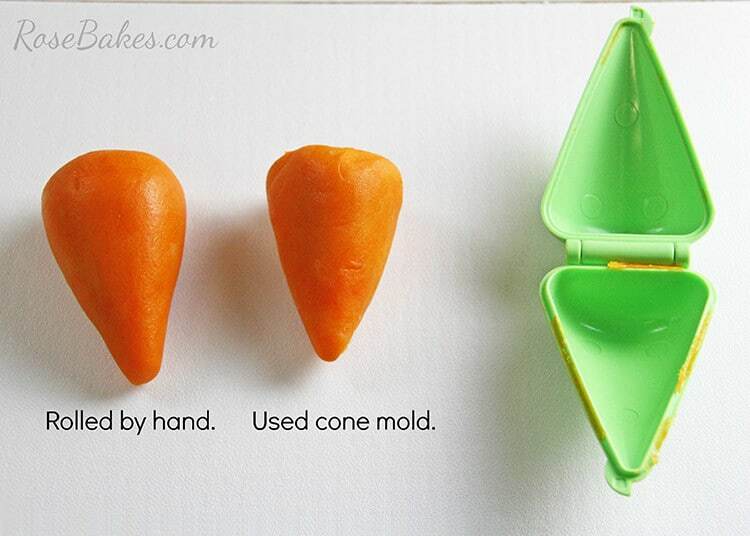 Step 4: If you have a cake pop cone shaped mold – it’s even easier. 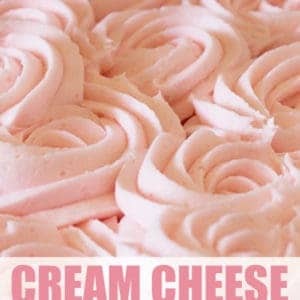 Take your ball of dough and put it into the mold, then press and boom … you have it! 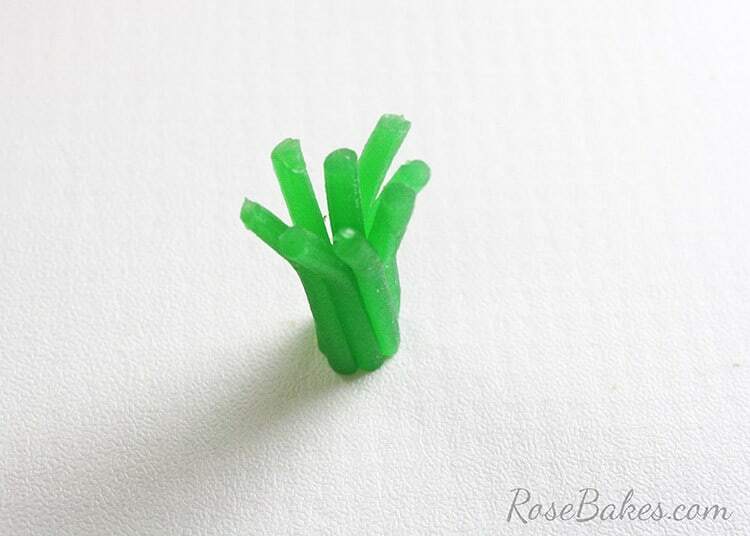 Either way works great and if you’re making these with kids, they’ll love hand shaping them! Step 5: At this point, you’ll need to chill your cake pops in the refrigerator for about 10-15 minutes. You want them cool, but not completely hard (that leads to cracking later!). 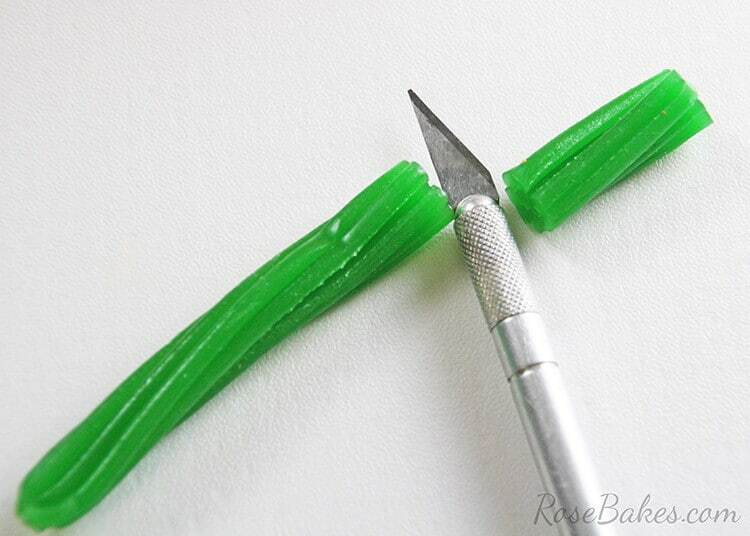 Step 6: Take your candy and cut off sections about 1 inch long. 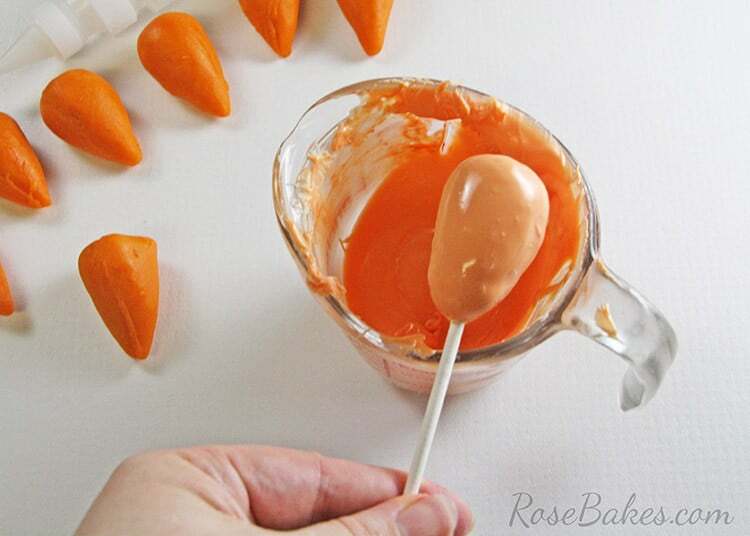 You need to do this before you start dipping because you’ll apply them quickly to the wet cake pops! Step 7: Spread the top out a bit so it looks more like carrot tops! I used my Xacto knife on some of them to separate the strands. Step 8: Melt your candy melts. 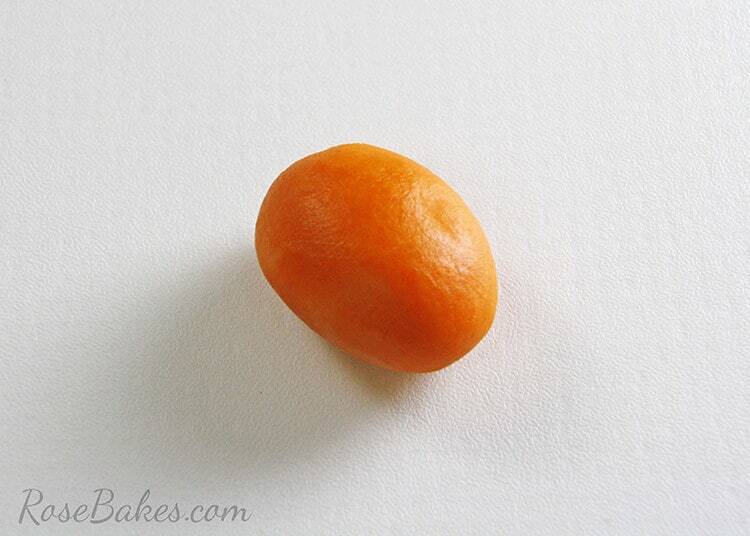 I like to do this in the microwave in 30 second intervals until it’s melted and smooth. Stir often and avoid any contact with water! 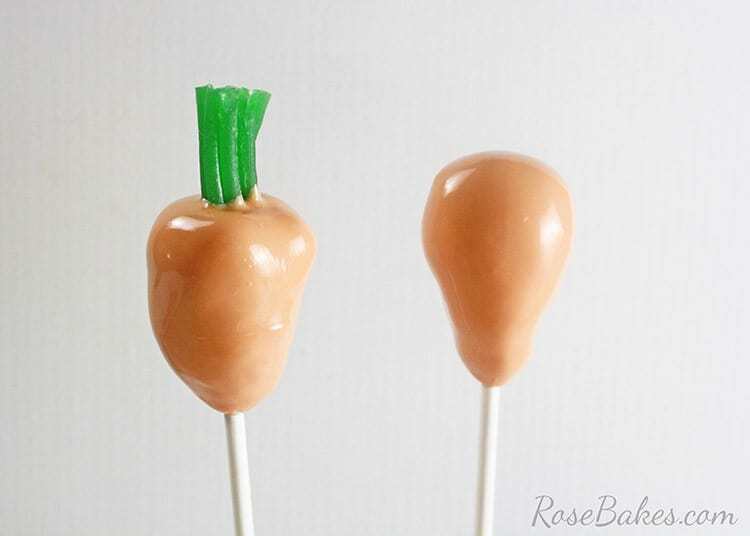 If your candy melts are too thick or gloppy, be sure to check out my post here for How to Thin Wilton Candy Melts for Perfect Cake Pops! Tip!I recommend using a small container for your chocolate – so that it can be deep enough to dip in without using a lot of extra chocolate. 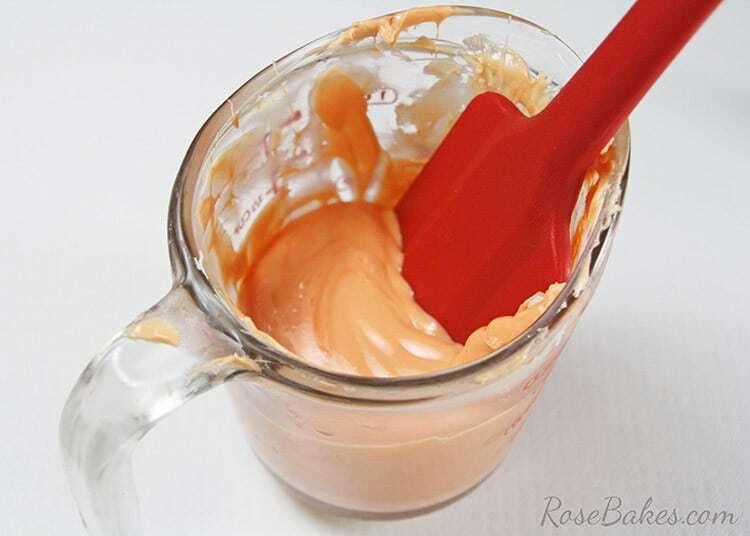 I use a small jelly jar or a 1 cup glass measuring cup. 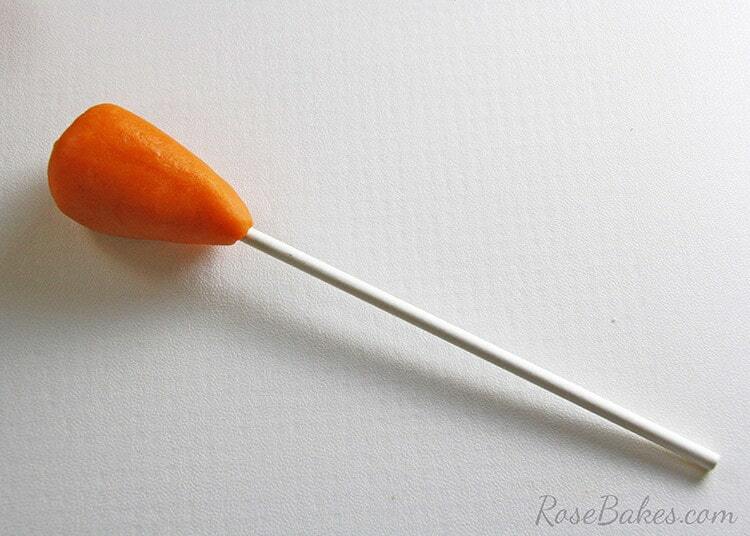 Step 9: Take a lollipop stick and dip it in the chocolate, about half an inch, then insert it into the pointy end of your carrot. 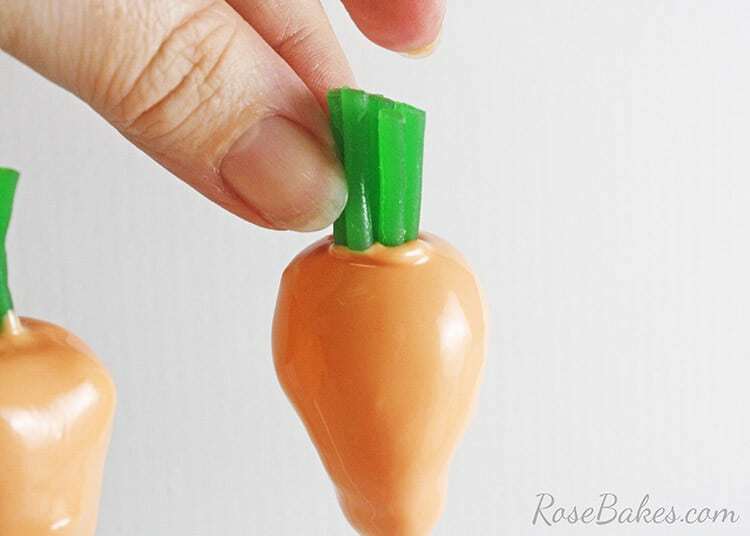 Step 10: Next, dip your carrot into the chocolate. You’ll want to be gentle – not shaking it around too much, but turning it to coat all sides. Step 11: Very gently tap it on the side of the jar or tap the hand holding it to remove any excess chocolate. 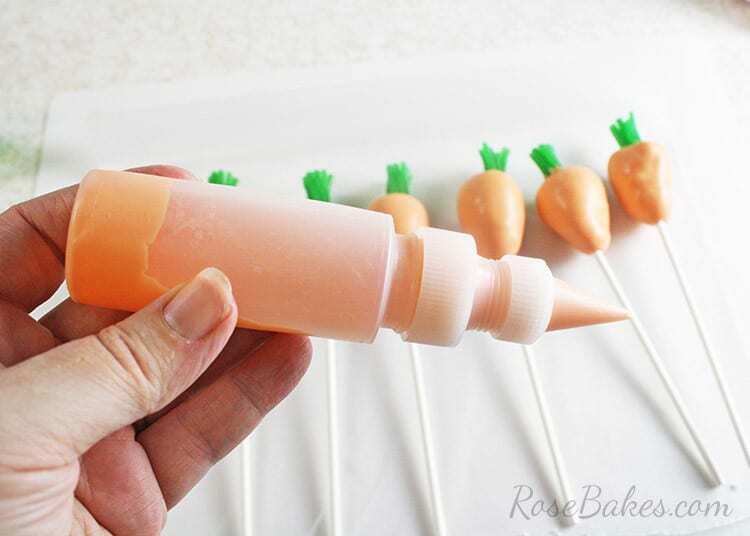 Step 12: Place the wet carrots in a cake pop holder or I use a block of styrofoam. 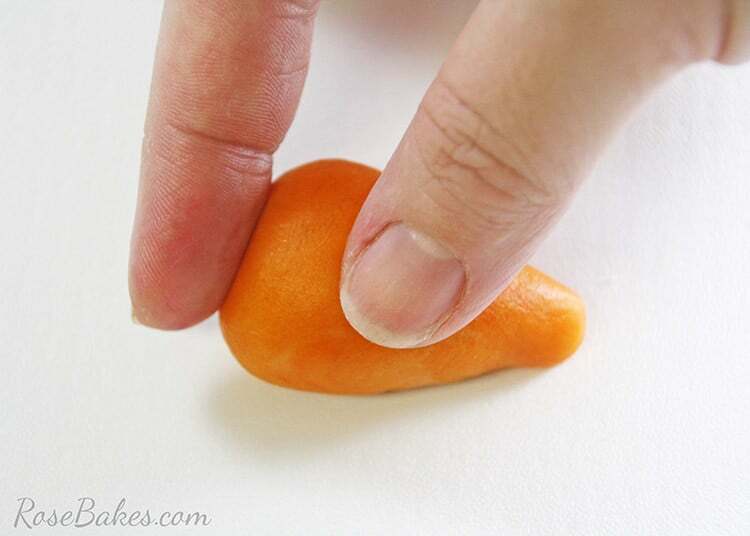 Step 13: While they’re still wet, immediately add the cut stems to the top of the carrots. 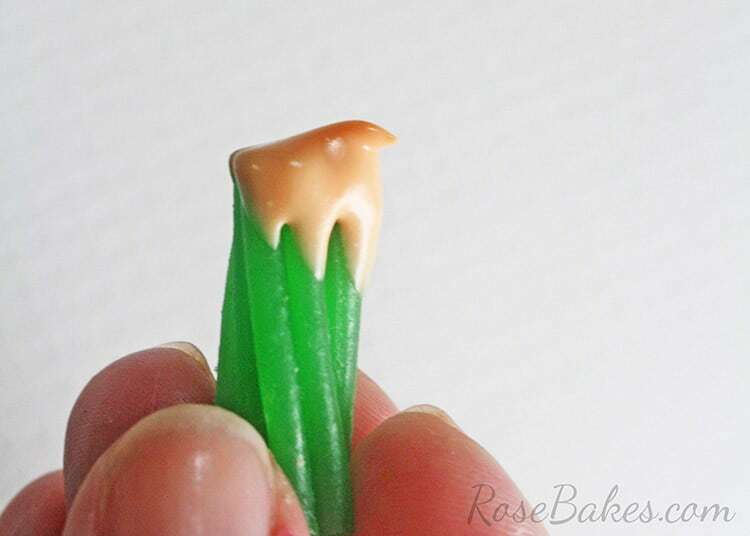 Just dip the Twizzler piece in chocolate and pop it on the top! Step 14: At this point, you’ll want to let them set up and dry for at least 10-15 minutes, or pop them in the refrigerator for a few minutes to harden. Step 15: Now we’re going to give the cake pops dimension. 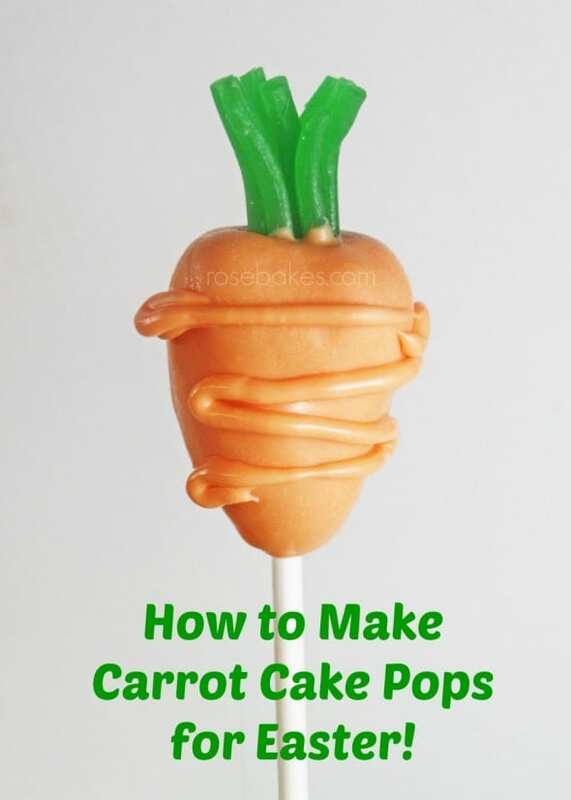 Start by laying your cake pops out on some wax paper. 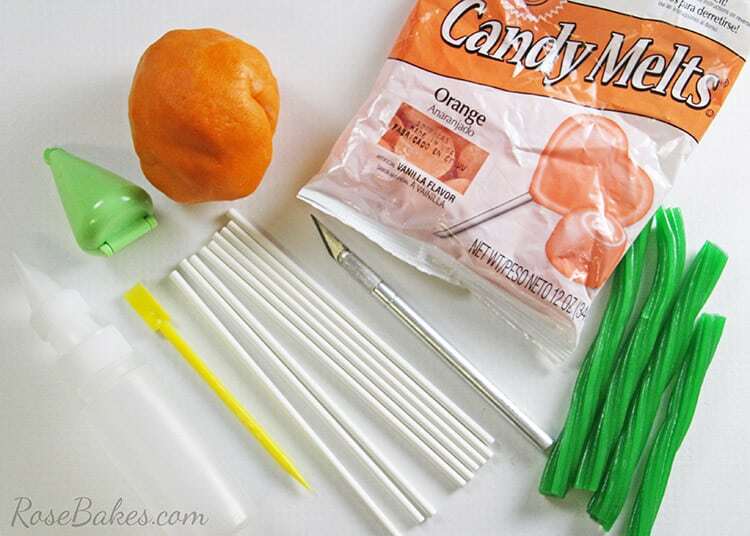 Step 16: Pour some of your melted orange candy into a squeeze bottle with a small round tip. Step 17: Now pipe on the lines! There’s no right or wrong way to do this – just random stripes will do the trick! You could also hold these up and pipe the lines all the way around, but I didn’t bother with that… the kids loved them either way! Step 18: Allow the stripes to dry and you’re all done! The Easter Bunny (and the kids!!) 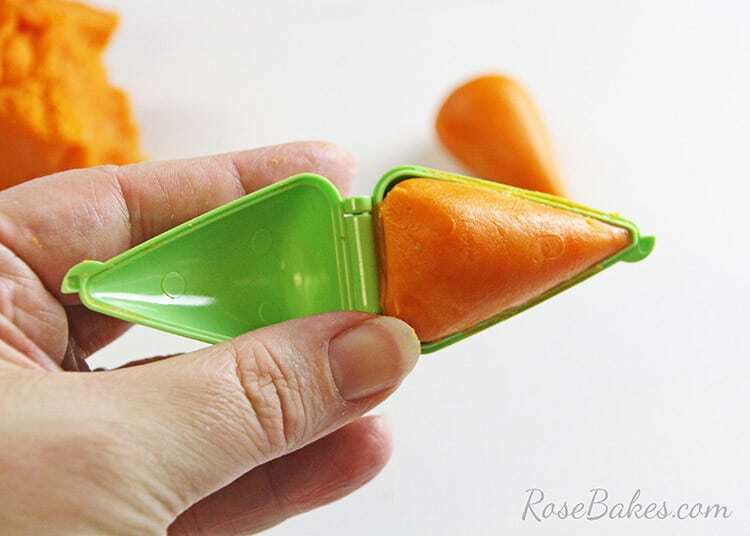 will love these adorable treats! 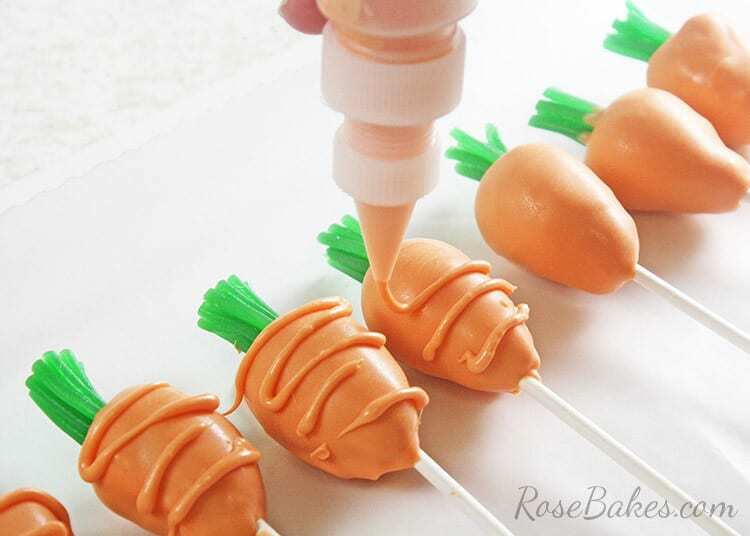 These sweet treats will be perfect for Easter parties at school, Sunday School class, or just to have at your family gathering for the little ones to snack on! And if you don’t mind a little mess – they’re also easy enough that you can let the kids help make them! They’ll have a blast and be able to eat their creations! 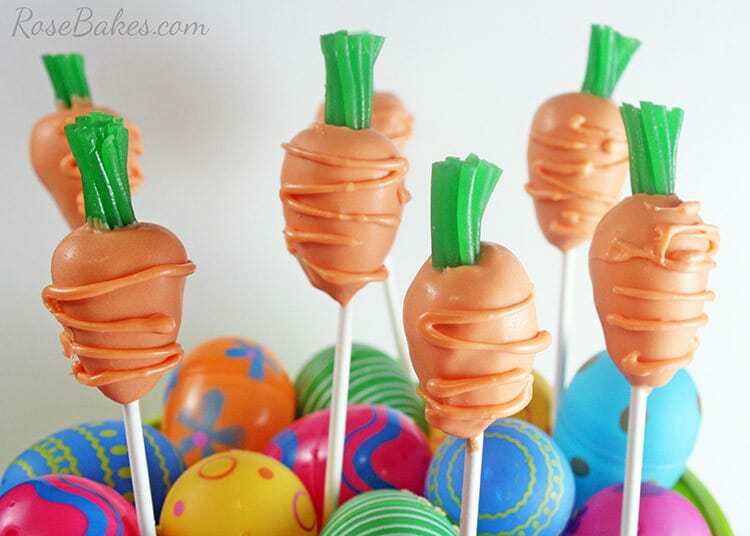 What fun treats or desserts are you planning for Easter? I’d love to hear about them! These are adorable! I bet they taste delicious too!